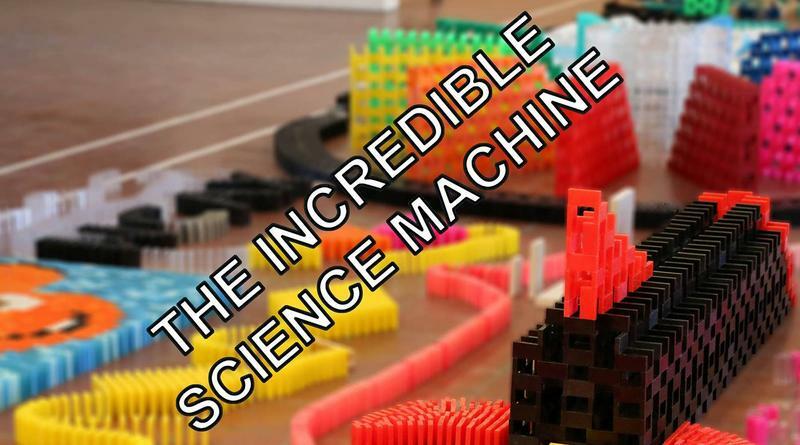 This weekend at the Michigan Science Center, Michigan State University senior Steve Price and 15 teammates will attempt to break the record for the world’s largest Rube Goldberg machine. Current State talks to Price about his passion for building and what he's got planned for his biggest project yet. 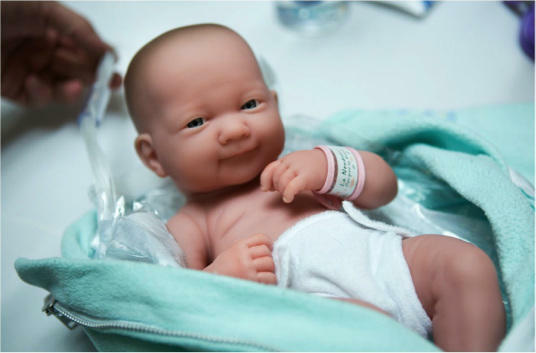 A partnership between a Michigan State University start-up company and a Michigan-based medical sector investment firm is bringing a new treatment for infant jaundice closer to market. With summer upon us, more of us will be spending more time outdoors…some of it in Michigan’s deep woods. Smart campers, hikers and bushwackers know that a “tick-check” might be in order after some time in the wild. 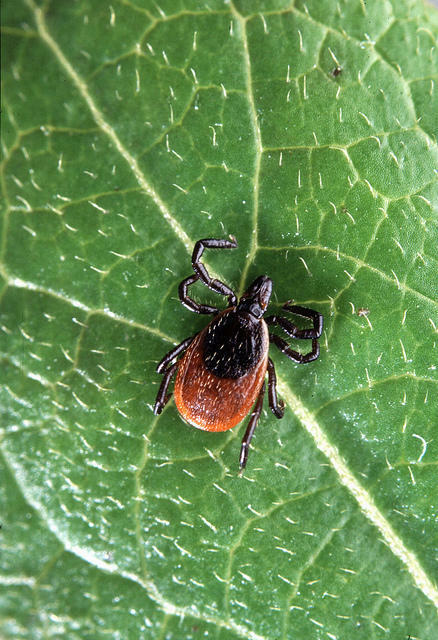 Ticks are known carriers of Lyme Disease – an affliction that’s widespread throughout the Eastern U.S.
Picture this: you’re walking along the shores of Lake Michigan on a warm spring day. The lake breeze is blowing and the waves are lapping at your feet when all of the sudden you see something strange out on the water. 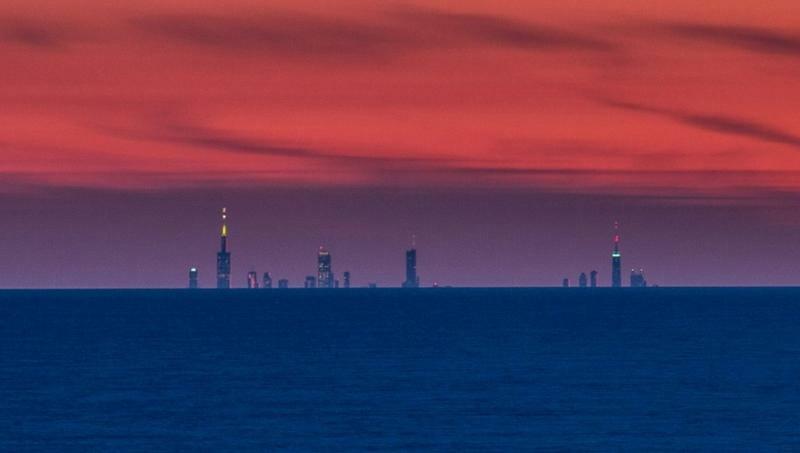 Like, say, the Chicago skyline. 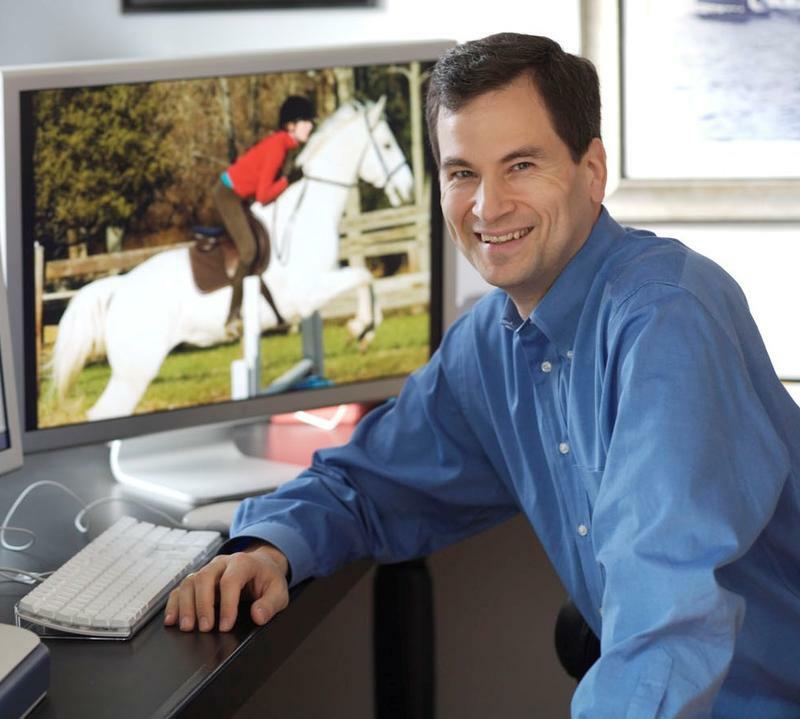 From the New York Times to "CBS Sunday Morning" to PBS’s "Nova," David Pogue is one of media’s best known presenters and reviewers of tech topics. 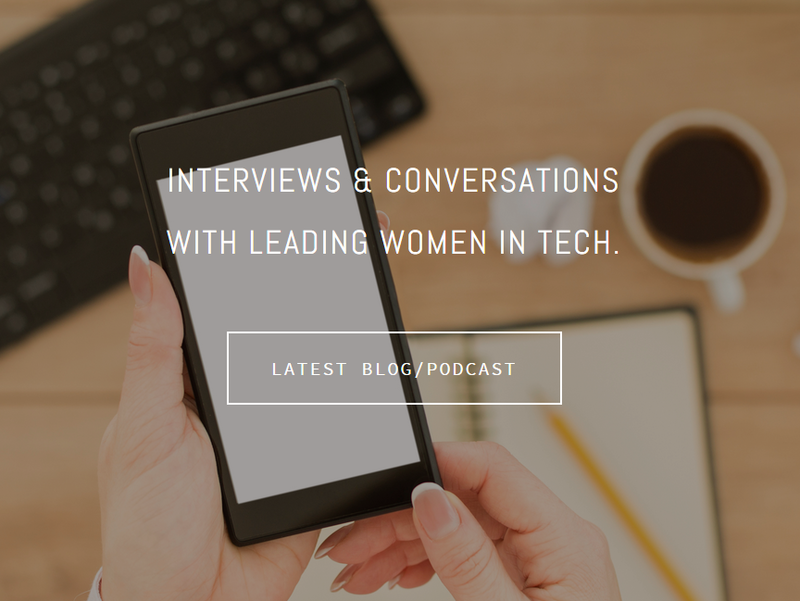 Among his many notable accomplishments, Pogue is also recently known as technology columnist for Yahoo Tech. 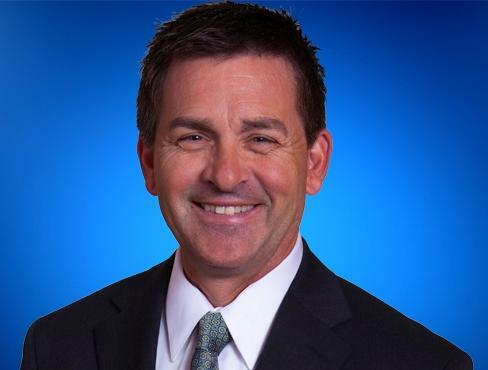 Pogue’s acclaimed public TV series "Making Stuff" aired last year on WKAR-TV. 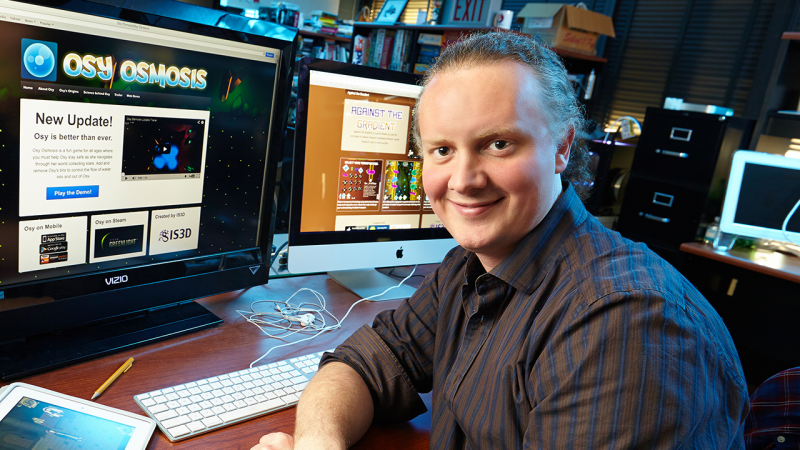 His show combines his unique blend of humor and analysis of the latest consumer and scientific innovations. 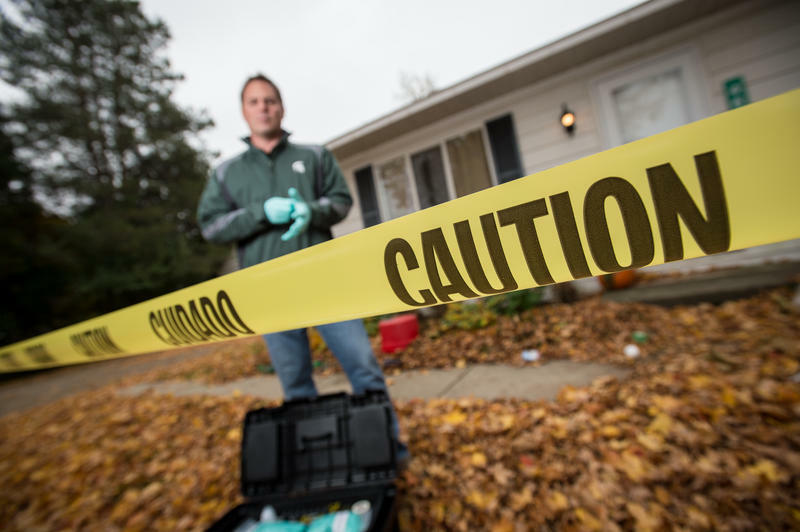 Social media and the internet have helped solve a Michigan-based disappearance dating back more than 30-years. 17-year old Carol Ann Cole of Kalamazoo vanished in 1980 shortly after leaving Michigan for Texas. For about as long, Louisiana authorities had been trying to identify the body of a young woman found in woods near Shreveport. Posts on Facebook and Craigslist, described as “happenstance”, helped bring together authorities and members of Cole’s family in February. It was six days after the Facebook page was launched. 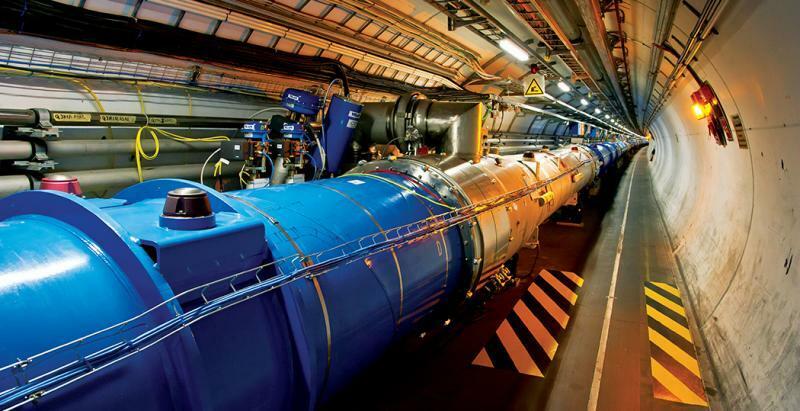 The Large Hadron Collider is one of the world’s major research facilities. 27 miles in circumference and spanning the French-Swiss border, the LHC has been shut down for two years of planned maintenance. Before the shutdown, the collider had run for three years, and the discoveries there have included the long-sought Higgs boson. This month, the facility re-opened, and researchers from Michigan State University have a prominent role in the work being done there. Last Thursday, the Federal Communications Commission enacted historic new rules governing broadband technology. The FCC moved to reclassify internet service providers under Title Two of the Telecommunications Act, an 80-year-old law originally written to regulate telephone companies. Democrats hailed the decision as a victory for open access to the Internet, and a means to prevent so-called “fast lanes” for those who could afford to pay for quicker service. 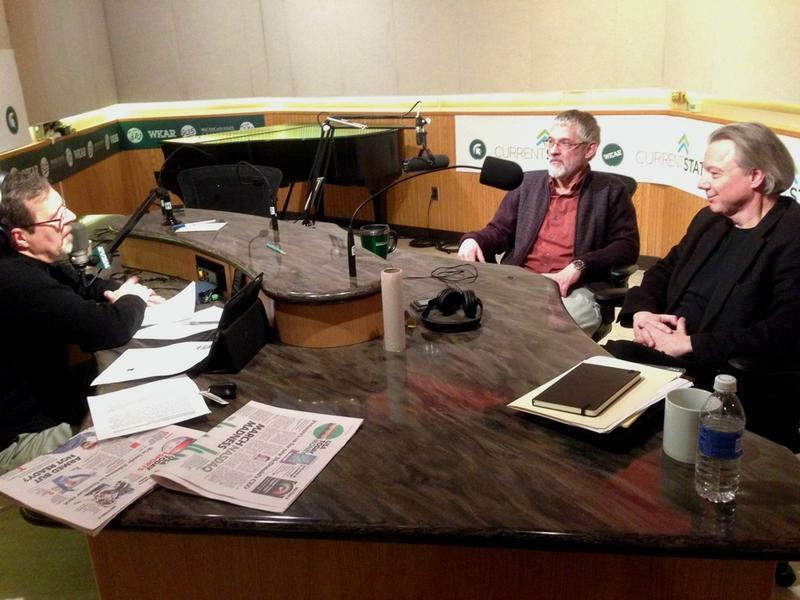 Some Republicans criticized the move as increased government control over the Internet. 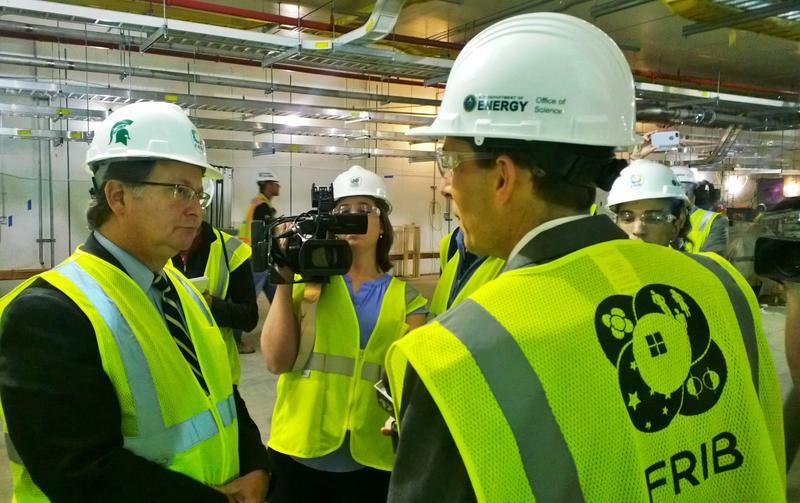 The construction of what will become the Facility for Rare Isotope Beams, or FRIB, continues at Michigan State University. The massive concrete floor of the underground chamber has been poured. Last week, the MSU Board of Trustees approved plans to connect a new power line from the T.B. 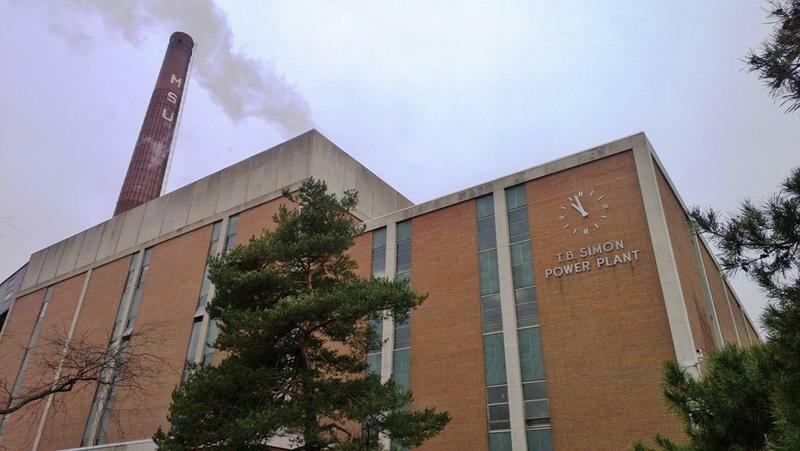 Simon Power Plant on the south end of the main campus here in East Lansing to FRIB. It will require a substantial amount of power. Michigan is not among the first states that come to mind when you mention the aerospace industry. An amateur rocket launch scheduled for Saturday in southwest Michigan is unlikely to change that. On Saturday afternoon, members of a Michiana Rocketry Club plan to blast a port-a-potty into space near the community of Three Oaks, near the Indiana state line. Dead bodies are not completely dead. Bacteria and insects live on and near corpses, and what kind of organisms are there can tell scientists lots of useful things, including how long a body has been dead. To learn from what’s called the “microbiome,” though, researchers need access, unfortunately, to dead bodies, and the more recent, the better. Bodies that are donated to research institutions are kept in cold storage for long periods of time which means the results are different. If you’re a parent living in the 21st century, chances are you’ve had to tell your kids to turn off the video games and go outside to play. But video games aren’t just for recreation anymore. They’re also increasingly being used as learning tools in the classroom. Michigan State University opened the Abrams Planetarium 50 years ago. That's five decades of giving kids and adults from all over the state a glimpse of the solar system and the universe. As you might expect, the equipment to do that has improved a lot in those 50 years. 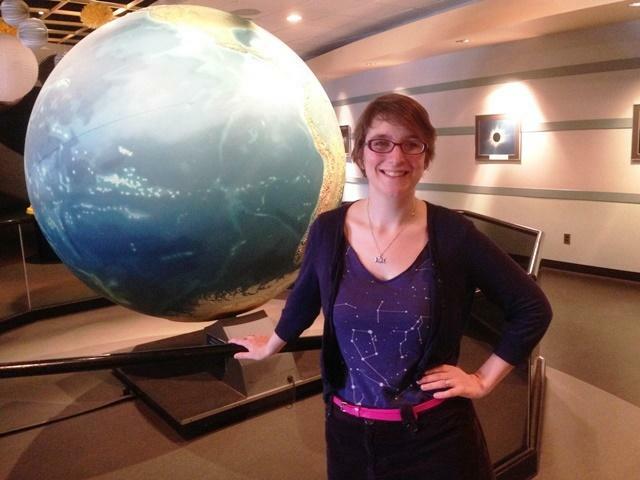 Current State's Scott Pohl speaks with planetarium director Shannon Schmoll about the upgrades.